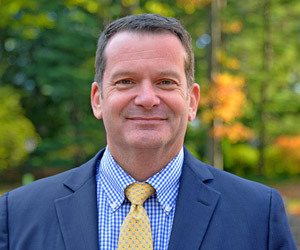 Mr. Spinelli sets the Conservancy’s financial policy and direction while also serving as an active participant in, and driver of, the organization’s overall strategy. He leads all financial administration, business planning, human resources, information technology, and compliance functions. Mr. Spinelli joined the Conservancy in 1993; prior to his role as CFO, he held the positions of Vice President for Finance, Director of Capital Projects, and Deputy Chief of Operations.